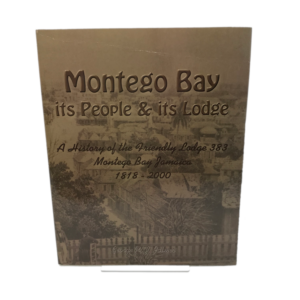 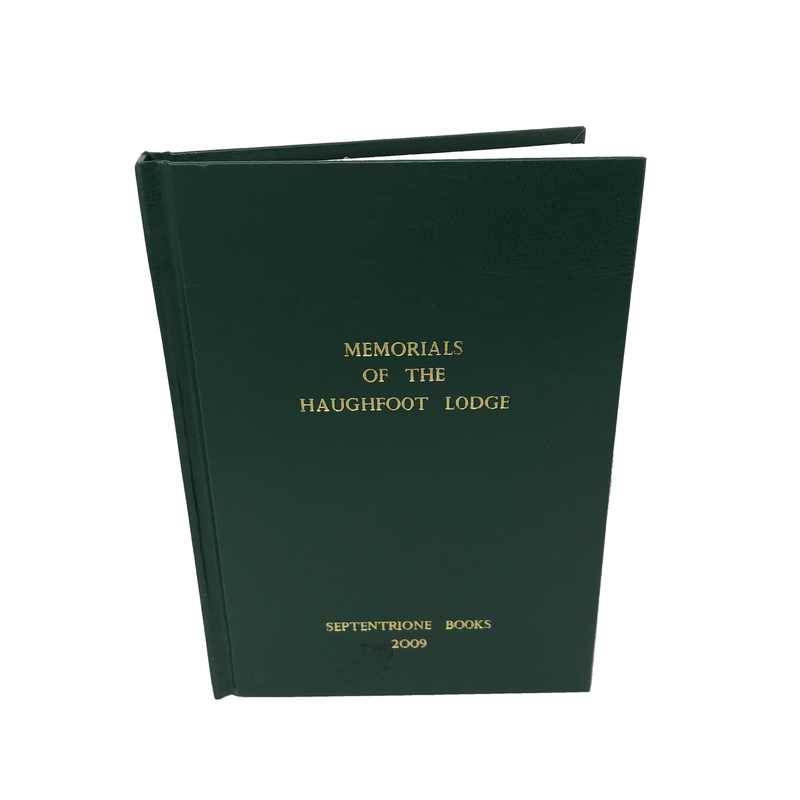 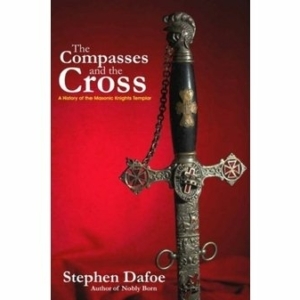 The resuscitation of the famous Haughfoot Lodge in August 2002, three hundred years after the first such Lodge came into existence, provides us with a splendid opportunity to republish most of what has been found out about its origins, activities and leading personalities. 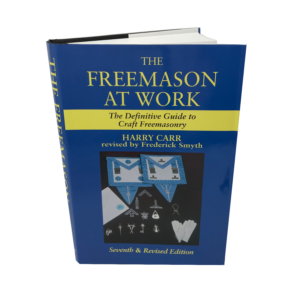 This book is a re-issue of that material drawing on two papers by the distinguished English Masonic Historian, Bro Harry Carr (1900-1983), which were printed first nearly fifty years ago in Ars Quatuor Coronatorum (vol 63, pages 255-303 & vol. 64, pages 5-60.